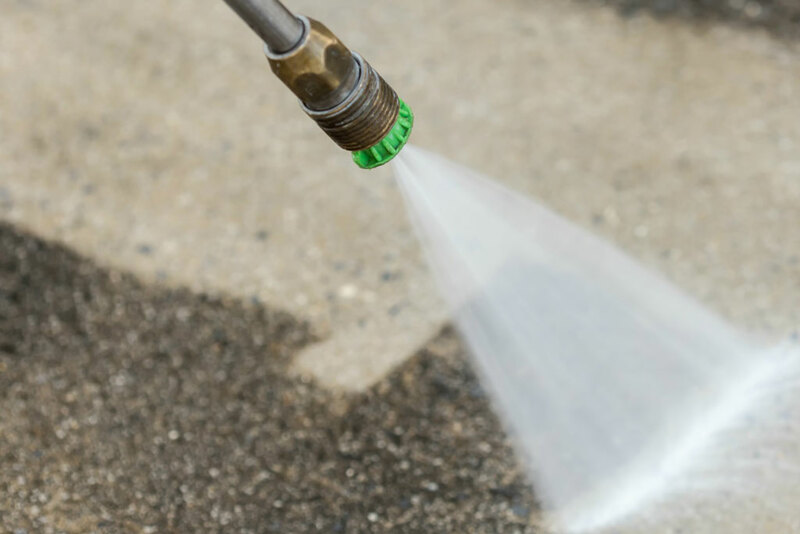 In the Northwest, pressure washing is a very important step to insuring that your property retains its value and the grounds remain safe for walkers. 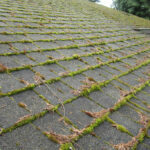 Pressure washing is best done during the spring and summer months. 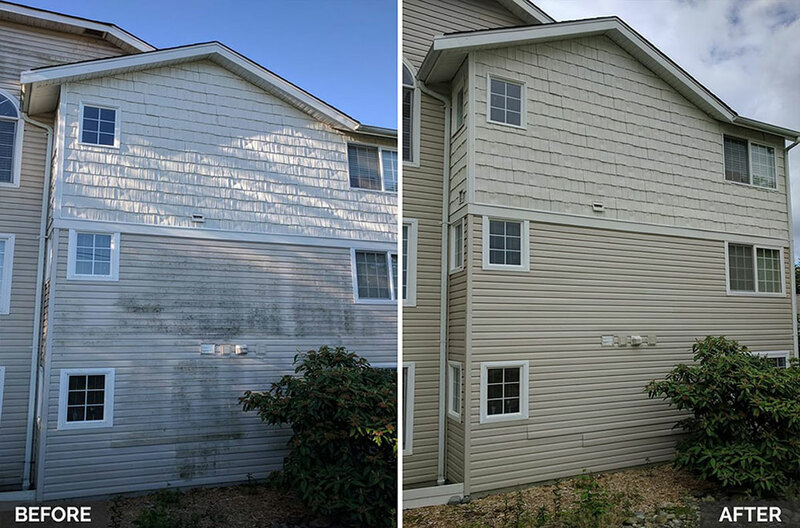 When deciding on your pressure washing schedule, please note that it is best to schedule pressure washing prior to window cleaning, bark dusting, and seal coating. 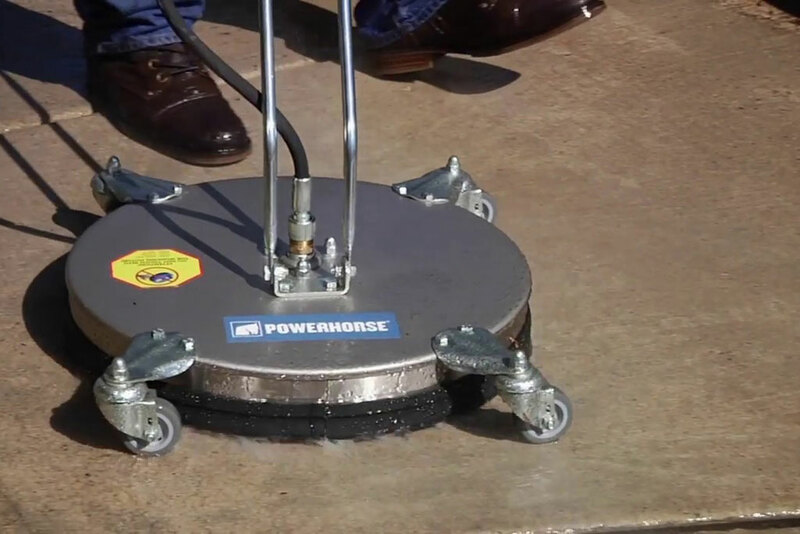 Our power washers are setup for hot or cold water and we typically run between 1,400 psi and 4,200 psi. 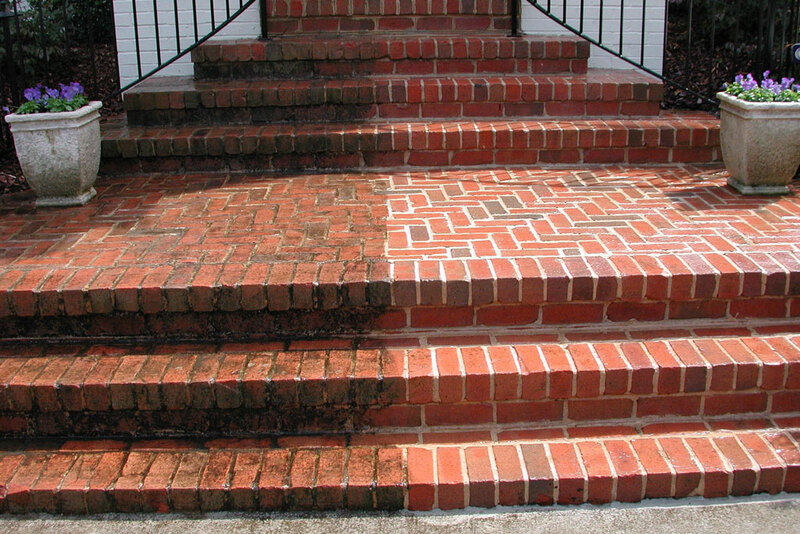 For some projects, soft-washing is better than pressure washing. Clean Source is fully setup to meet your soft washing needs.